It happens almost every time developers of online games update their cheat detection. Scores of “innocent” players come out of the woodwork and hit the forums claiming they were banned for no reason. Sometimes there are legitimate mistakes, but usually, it’s just cheaters trying to get their accounts reinstated. 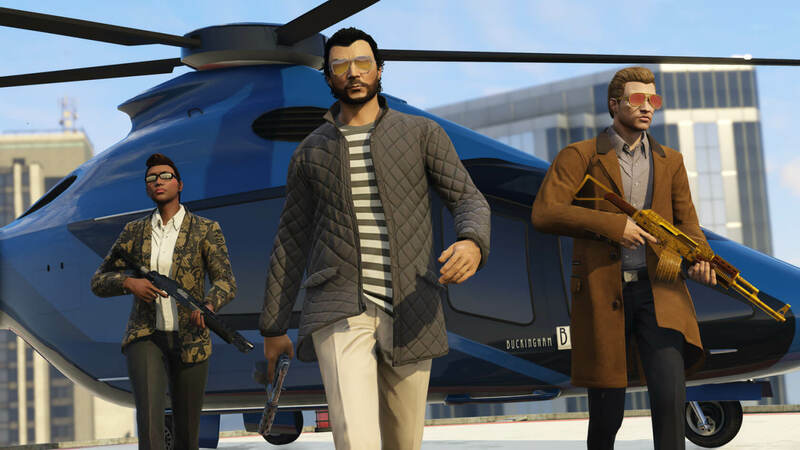 Following Rockstar’s latest update to GTA Online (Southern San Andreas Super Sport Series update), users have flooded the game's support forums and Reddit saying that their accounts have been banned for no reason. The bans are without appeal which makes them difficult to overturn even when it has happened by mistake. In the GTA Online subreddit, MikeRaven11reports that devs rolled out an update to GTA Tunables, which included new coding for Hotring races. It also patched a known car selling exploit. A few hours after the patch people began reporting getting banned. The number of bans involved coupled with the fact that some of the accounts have logged minimal amounts of playtime seems to indicate that something in the update is falsely triggering the suspensions. At first, Rockstar was not responding to support tickets regarding the bans. Its stance was “all bans are final and cannot be appealed.” However, pressure both from a spike in negative reviews on Steam and media stories about the issue has caused Rockstar to reevaluate its position. If they find that the suspensions were in error, they will indeed reinstate those affected. However, it is unclear how they will go about this. The reporting systems automatically reject support tickets for unappealable bans. Some users suggest that this can be avoided by not using the word “ban” and the like in the support ticket. It is unclear if these accounts are recoverable. PM_ME later found out from a Rockstar support rep that at least for his account the ban was legitimate and there was nothing further they could do. Rockstar has yet to issue an official statement on the issue.